Velvet, tick. Tweed, tick. But what about tartan? 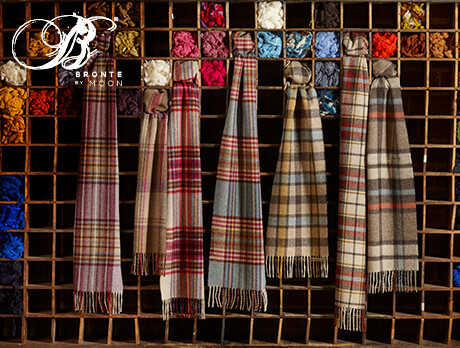 This autumn/winter is going to be huge for the checked print, and whether you're print mad or strictly black only, scarves are an excellent way to incorporate this trend into your ensembles. Keeping you warm and snug but also letting you blend in with the haute fashionistas, keep your style low maintenance but still in check.